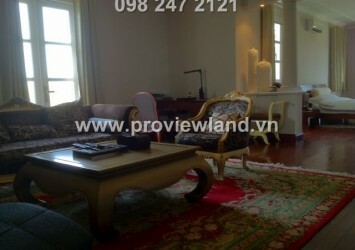 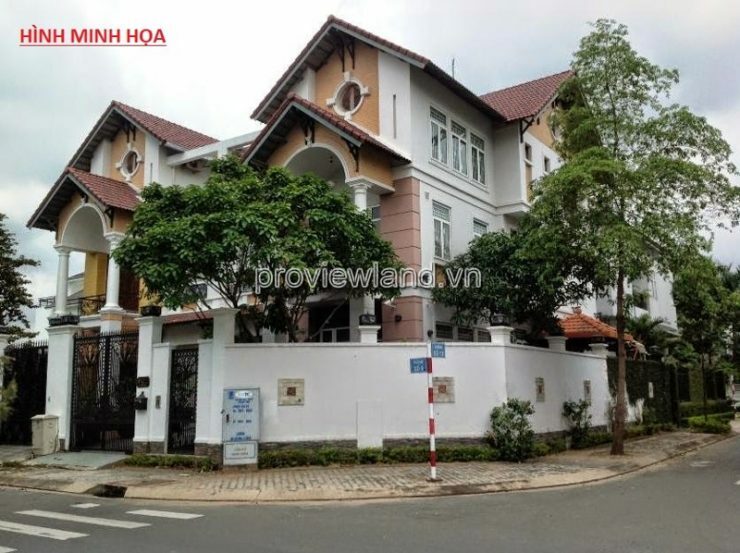 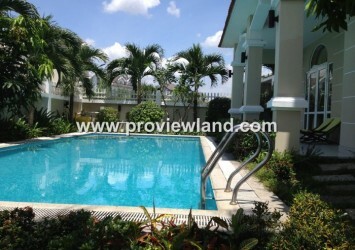 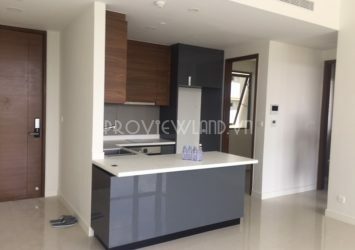 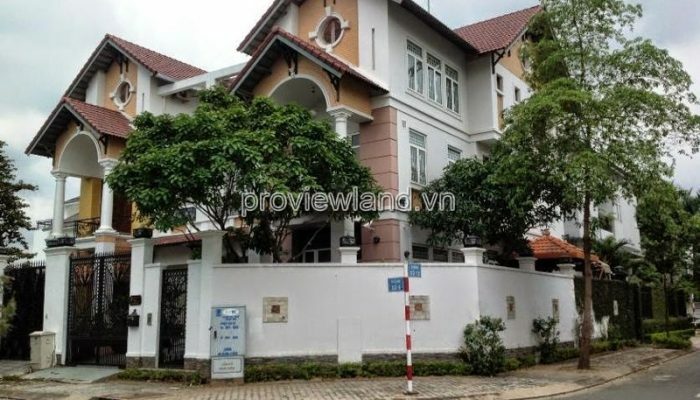 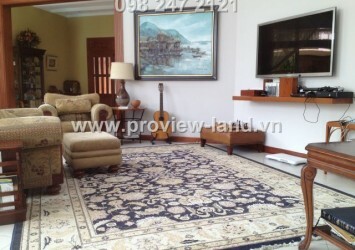 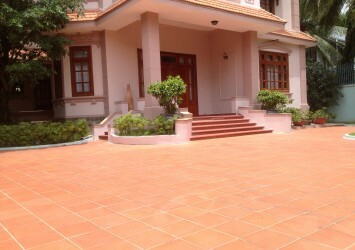 Beautiful villa for sale in Thanh My Loi, on the river Le Huu Kieu. The Century, diamond Island, residential Mysteri Hung Thinh. 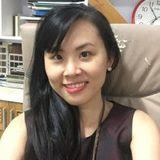 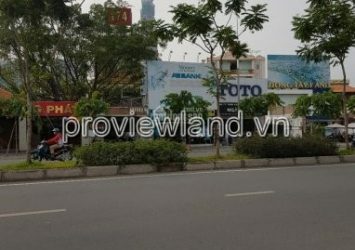 Located 3.5 km north-east of the city center, near the main roads such as Nguyen Thi Dinh, Nguyen Duy Trinh, Dong Van Cong, East-West Highway; adjacent to the residential area of Thanh My Loi via Le Huu Kieu street; Transport links with Long Thanh – Giau Day expressway to Dong Nai; BA Ria Vung Tau.